Fora Financial offers flexible, working capital solutions to small businesses in need of financing to sustain or grow their enterprise. We place a high value on trust & transparency while providing businesses with simple, quick, and customized financial solutions while utilizing our state-of-the-art technology platform. 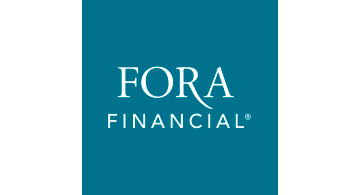 Today, Fora Financial continues to remain a competitive leader with one of the most extensive offerings & services in the small business industry.